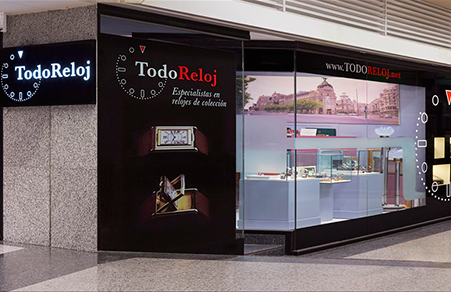 At TodoReloj we offer a transparent, secure and fast buy-selling procedure so that you can sell your watch with only the best warrantee. We are collection, vintage, actual, gold watches professional buyers from the top luxury firms. Please, fill in the form to give us information about the watch you wish to sell.